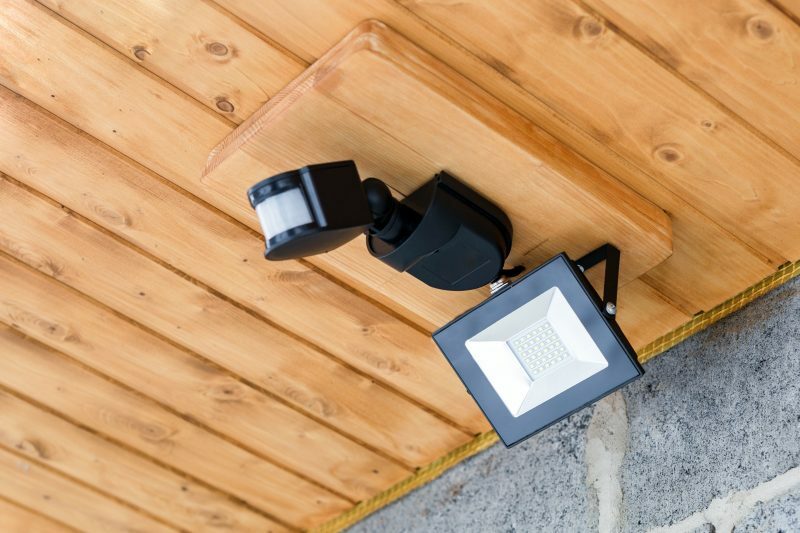 Security cameras are getting more and more popular when it comes to securing your home or business. However, many people opt for a do-it-yourself approach. There is no question that video surveillance is a powerful tool, but this is only the case if the system is properly designed. Regardless of the type of camera system you need, residential or commercial, finding the right one is essential. Prior to purchasing a security camera, you need to evaluate the area you want to cover with the cameras. Based on the situation, you need to choose the security camera that is going to best capture the location. Once you know what you need, take some time to consider accessibility and visibility of the camera. You need to figure out what angle makes it possible to capture what is going on in the area. Another factor is exposure to the elements. If the camera is going to be in the weather, you need to choose one that is designed for this. Bullet Cameras: These are small, cylindrical shaped cameras that are usually in a weatherproof housing. They are easily hidden and inconspicuous. You can place them under the home’s eve. Dome Cameras: Typically seen in department stores and malls. These blend in and are typically fitted with crush proof glass. Box Cameras: Used in shops and banks where the camera doesn’t need to remain hidden. 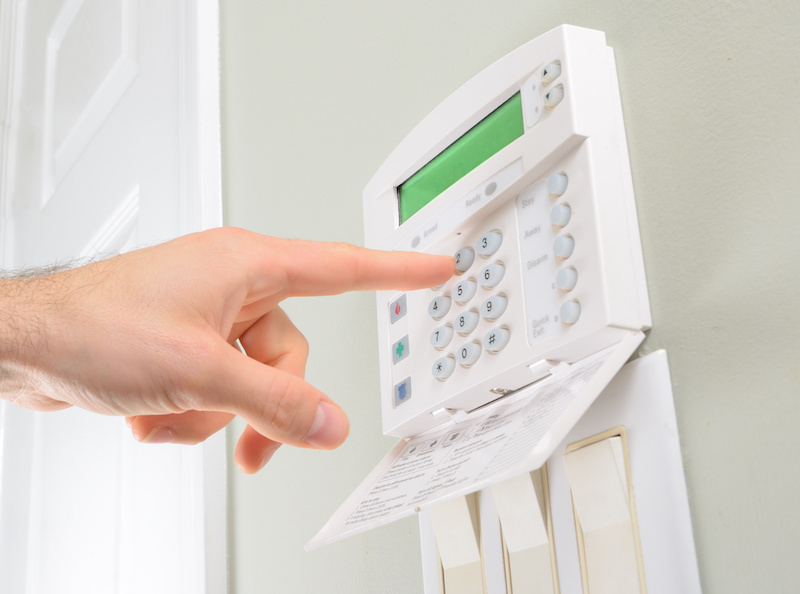 There are additional features to consider if you want to install security cameras. 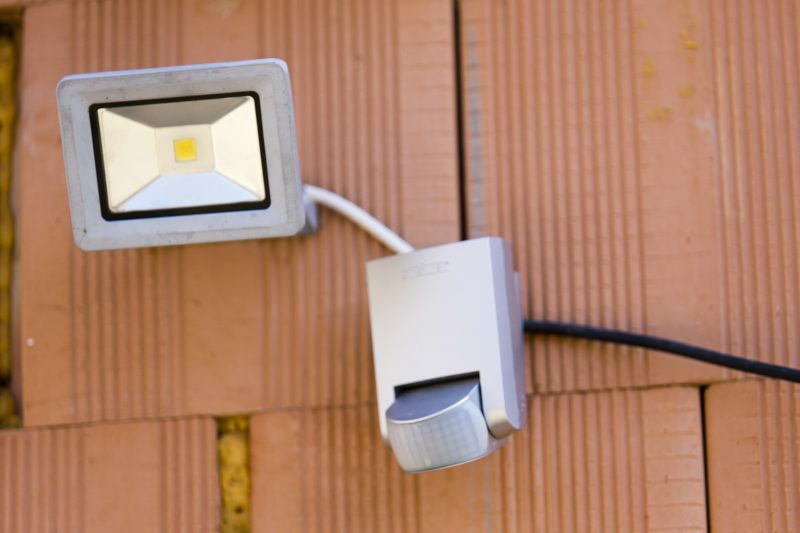 For example, do you need night vision features or IR lighting? The IR lights can help illuminate the area to ensure the picture captured is clear, but are invisible to the human eye. You also have to choose between a wired and wireless security camera. While wireless options may seem appealing, they may experience interference from other wireless devices. If you are looking for the right security camera solution, make sure to consider all the factors here. If you have more questions, you can contact the staff at Teague Security. 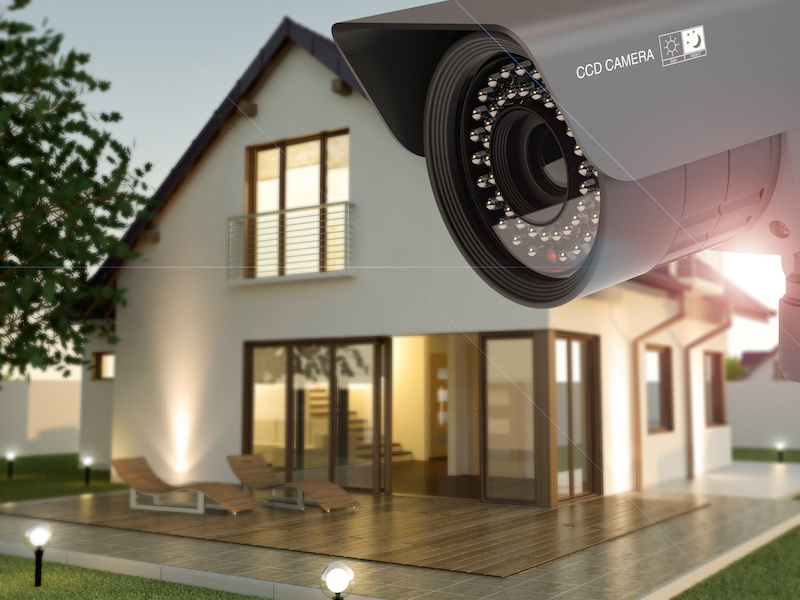 This team can help you find the right security camera solution for your home or business.